Finally after much negotiations and persuasion, we have a new toilet facility on the Bentley Bridge Retail Park! Now that is so very pleasing. Bentley Bridge Shopping Park now has a Changing Places toilet, designed for use by people with a disability. 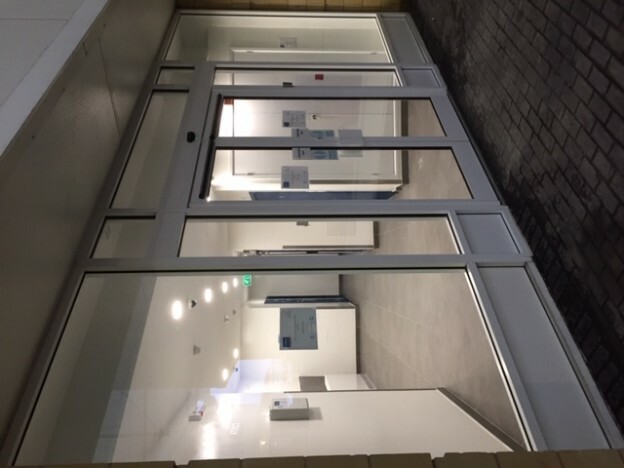 The toilet, situated behind Next, is in the heart of the Wednesfield shopping area and is the sixth Changing Places facility to open in Wolverhampton. Standard accessible toilets do not meet the needs of all people with a disability. Changing Places toilets provide extra equipment and space to enable people with profound and multiple learning disabilities, or physical disabilities such as spinal injuries, muscular dystrophy and multiple sclerosis, to use them safely and comfortably. Each offers a height adjustable adult-sized changing bench and a tracking hoist or mobile hoist, as well as adequate space for the disabled person and up to two carers. The Bentley Bridge facility was developed by Aviva Investors for the City of Wolverhampton Council and joins the other facilities located at the Civic Centre, Neil Dougherty Centre, Brickkiln Centre, Action for Independence and The Way Youth Zone. Lara Weaver at Aviva Investors said: “The project at Bentley Bridge provides new toilets, baby change and a Changing Place facility. “This is an important public amenity to ensure we are meeting the needs and requirements of our customers and we are delighted we could collaborate closely with the council to deliver another Changing Place facility in the city. The new facility will be added to the Changing Places website – www.changing-places.org – which will indicate days and times of availability.The toilets have been partly or wholly funded by the Department of Education’s Aiming High for Disabled Children grant given to the City of Wolverhampton Council to improve outcomes for people with disabilities. 1/ For more information or to arrange an interview, please contact Paul Brown, Communications Advisor, on 01902 555497 or email paul.brown@wolverhampton.gov.uk. Issued by the City of Wolverhampton Council’s Corporate Communications Team. For more information, please call 01902 555439. This entry was posted in Local Issues Page on 28th January 2019 by Phil Bateman.